It may be celebrating its 20th birthday, but this colourful Birmingham Repertory Theatre production remains as fresh as newly fallen snow. It doesn't matter whether you are coming to The Snowman for the first time or it has become a firm family favourite – it will still charm you. Created by Bill Alexander, Robert North and composer Howard Blake and based on the best-selling book by Raymond Briggs and the perennially popular film, the stage adaptation of The Snowman is packed full of delightful touches. Whether it is the humour of a Snowman who gets too close to the fire, the wonder of the character as he explores his new friend's home or the frenzy of their night-time ride on a motorbike. And then there is the wonderful moment when Snowman and Boy take to the skies hand in hand and fly over a sleeping world to the unforgettable song Walking in the Air. Dropped down in the South Pole, they encounter penguins, a host of international snowmen and snowwomen, the Ice Princess, naughty Jack Frost and the avuncular Father Christmas. 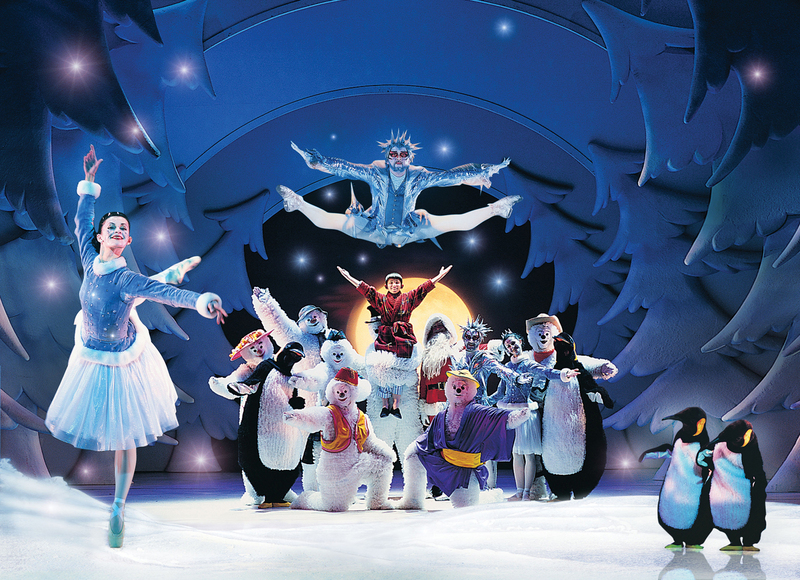 While the costumes and the sets are beautiful and the dancing marvellous, at the heart of the story is the new friendship of the Snowman with the Boy – two totally different characters brought together for one night of wonder. The role of the Snowman, who has been wearing a onesie since before onesies were born, is shared between Martin Fenton and Edward Stevens. On press night, it was Martin Fenton in the Snowman suit and he was thoroughly loveable. The role of the Boy is shared by three children – Archie Durrant, Charlie Salsen and Joe Sheridan and it was Joe in the hot seat for press night, a position he carried off with complete confidence. Both were given sterling support by the rest of the cast who seem to be enjoying the experience as much as the audience. Since it was created in 1993, this production has been by more than a million people in Birmingham, at its London residency at the Peacock Theatre and in South Korea. It is a great achievement for one show and reminds us of the magic that can be theatre.